ITG's Andre Nogueira and Harald Carlens take a look at how MiFID II is being implemented across the Nordic region. 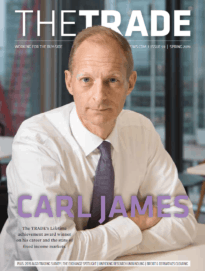 As MiFID II’s effective date approaches, some of the most significant changes to directly affect trading desks involve best execution and unbundling. 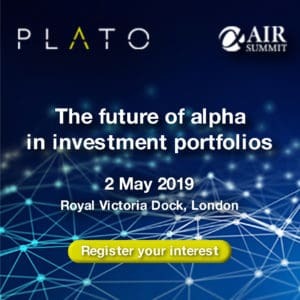 The requirements are intended to ensure that trading firms act in a way that results in the best interest of their clients and that firms strictly control the payment of research when it is not paid directly out of the portfolio manager’s own resources. As a result, some firms are reviewing their trading workflows from the ground up. Earlier this year ITG held a series of seminars across five days in Stockholm, Oslo, Copenhagen and Helsinki, aimed to produce better understanding of how these requirements will affect trading desks in the Nordic region. More than 70 members of the local trading community attended the seminars. A clear message from the audiences was that best execution requirements are onerous and that firms are still working out the full extent of changes they must make. The dominant view was that most local regulators in the region had yet to give clear guidance on how firms will be expected to change to adhere to the new requirements. Across all the events, the majority of participants (51%) said they don’t expect to be prepared to meet all MiFID II best-ex requirements until Q4 2017. On the matter of payment for research, one aspect of the coming changes is that the choice of broker for trading an order can no longer be tied to a research provider. Broker research will instead have to be paid for from the portfolio manager’s P&L or from a research payment account (RPA). This is expected to give traders more freedom in choosing their trading counterparties. At the same time, best-execution rules will require traders and their firms to ensure that they have a process to choose execution brokers — the ones that can help them achieve the best possible result for their clients when executing their orders. 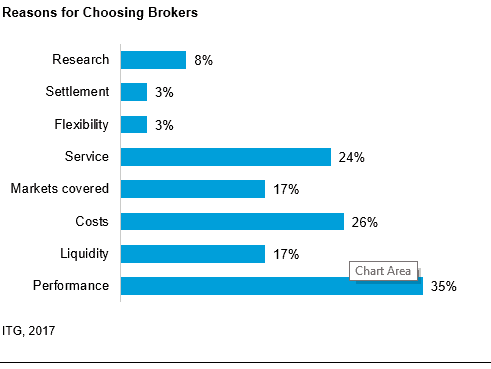 In a poll of attendees, trading performance was identified as the top reason for choosing a broker in the new landscape. Other key contributors to improving investment returns for end clients, such as service quality and commission rates, were also mentioned. 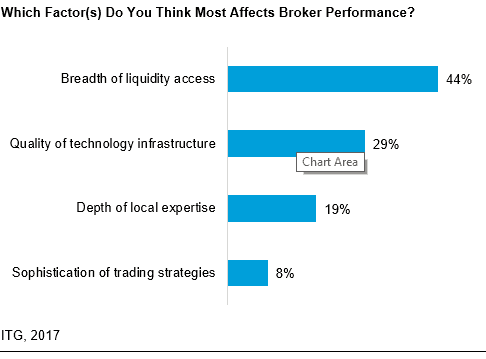 When asked about factors contributing to good broker performance, participants identified broad liquidity access and high-quality technology infrastructure as the most important. A key theme in the seminars was the adoption of trading workflows that focus more holistically on improving trading performance–a process ITG refers to as performance-driven trading. These typically incorporate components such as in-depth post-trade analytics, data-driven broker selection tools and pre-trade decision support tools which take into account historical performance. Although some participants thought other regions outside of the Nordics may be further down the road in implementing some of these workflow enhancements, they certainly consider these types of changes key to their best execution process in the MiFID II trading environment.